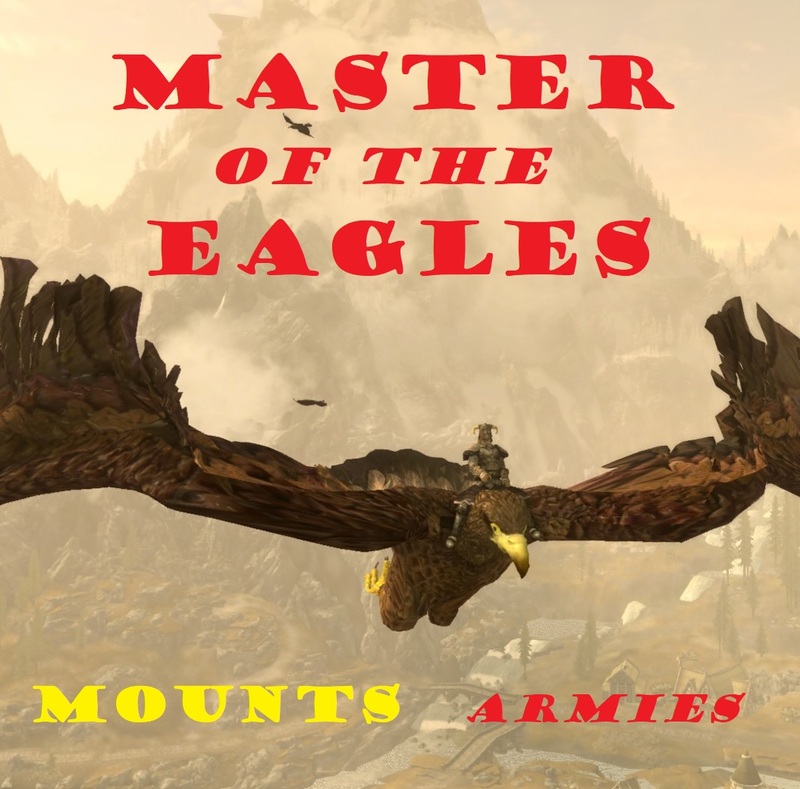 To have the Summonable Eagles you must buy the 3 “Spell tome: Conjure Eagle X” at Farengar Secret-Fire in Dragonsreach (Whiterun) or with an other “Spell Vendor” (ex: Sybille Stentor in the Blue Palace in Solitude). You can summon your Eagle again when you have received the message “Dragon has returned”. Ubisoft’s copyright on such assets.